Saxon Phonics is supported by research on effective reading instruction. 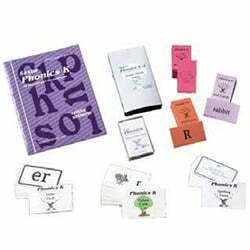 No prior knowledge of phonics is required to teach these success-oriented programs. 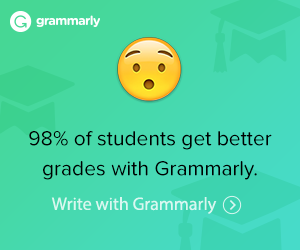 The lessons are completely scripted to make teaching easy. Each lesson shows what the teacher says and possible student responses. How easy is that? 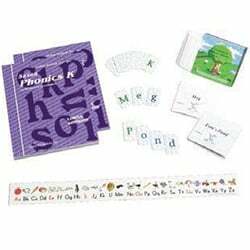 If you have never taught reading before or didn’t learn to read with phonics, you’ll find the teacher’s manual very helpful. It is carefully scripted and easy to use in a spiral binding that lays flat. 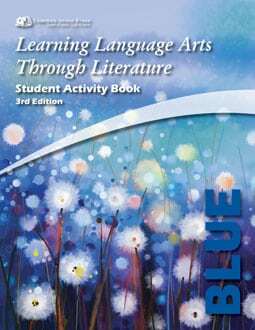 Each lesson in the teacher’s manual contains a list of materials, pre-class preparation instruction, the entire scripted lesson, and reduced versions of applicable student material. Consumable parts are replaceable making it economical for families with several children. New learning is presented in increments and reviewed throughout the year. Use with your choice of quality literature/readers. Included in the Saxon Kindergarten Student Workbook/Reader is a two-part student workbook, student readers, and a colorful alphabet strip with D’Nealian style letters on one side and block-style letters on the other. Student Workbook/Reader 1 includes a two-part student workbook, student readers, and a colorful alphabet strip with D’Nealian style letters on one side and block-style letters on the other. 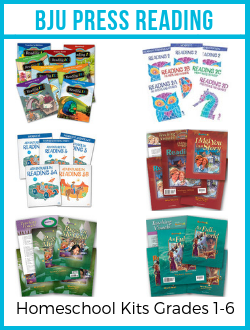 Literature Extensions supplement phonics instruction with classic and contemporary literature—all available in libraries or bookstores. 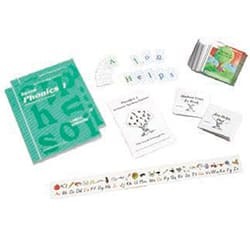 It provides directions and lesson scripts, preparation instructions. 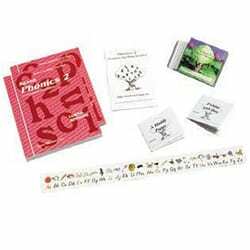 The Saxon Phonics K Teacher’s Manual also includes coding charts, a glossary, and detailed game directions. 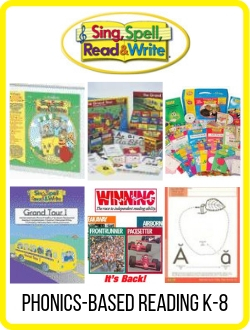 Included in the Kindergarten Teaching Tools Set are Review Decks, Kid Cards, a rule book, a CD, and a DVD instructional guide.